Dirty carpets can give your business a bad reputation. 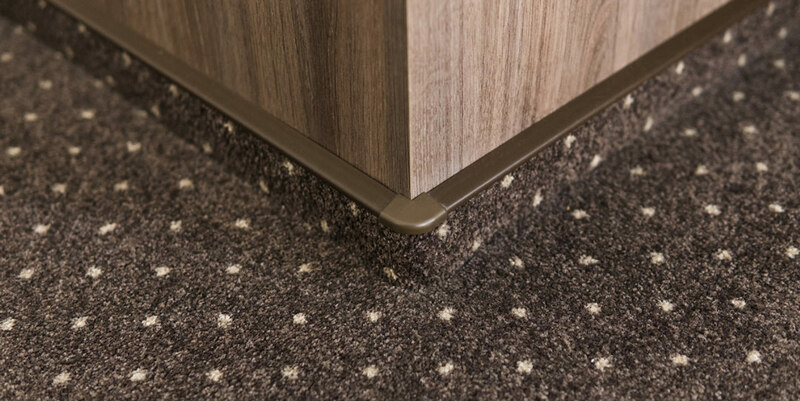 Hotels and other hospitality companies especially need to create a healthy and attractive space for customers, free of dirt and allergens pushed deep into carpet fibers. However, every business can suffer from something as small as stained, worn-looking or grimy carpets. Spring Clean Carpets is here to help. We offer custom commercial carpet services that meet the needs of your business and its carpets. Contact us to visit your business in Saratoga Springs, Pleasant Grove, Alpine or other Utah and Salt Lake County locations! From the moment a potential client, customer or employee walks into your business, make a lasting first impression that puts your company in a positive light. Our commercial carpet services will leave your carpets looking brighter for a noticeably cleaner difference, all at an affordable price. Spring Clean Carpets uses the Rotovac 360 for all of our carpet cleaning services. This commercial carpet cleaner cleans floors in all directions, not just two like the manual cleaning wands that many other commercial cleaning companies use. This provides your carpets with a better, deeper clean. Plus, we make sure every inch of carpet spaces gets that same deep clean, including corners and around walls (something else your run-of-the-mill carpet cleaning service won’t do). ​We normally recommend booking professional carpet cleaning services every 6-12 months to extend the life of your commercial carpet and to reduce allergens. But if you just want a one-time carpet cleaning appointment, we can do that too. We want to make our services more accomodating for you, whatever that means for your schedule and your business. Your business shouldn’t be put on hold just to provide it with cleaner carpets. Our commercial carpet cleaners will clean, wash and treat carpets in less time so that you and your employees can get back to business. We’ll place fans around the room to decrease the drying time and protect any furniture legs during this drying process. Call commercial carpet cleaners at Spring Clean Carpets today to give your business carpets a thorough wash. See the Spring Clean difference for yourself! COPYRIGHT © 2018 SPRING CLEAN CARPETS - ALL RIGHTS RESERVED.